Out for kicks ... and in for trouble! 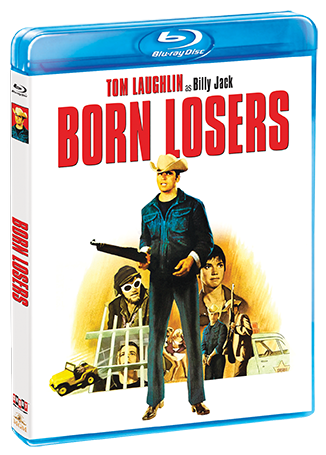 In the thrilling action film, The Born Losers, Tom Laughlin introduced the character of Billy Jack to the world and started a phenomenon. 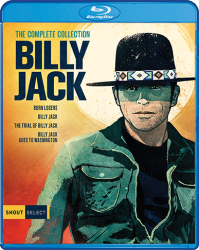 Billy Jack just wants to be left alone in peace, but finds he must stand up and fight when others hide in fear. 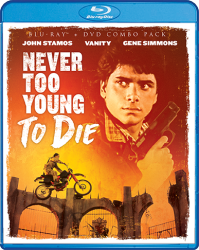 When a vicious motorcycle gang launches an assault on a small town and its teenagers, the citizenry is up in arms, but powerless to face the gang. And now the gang has a new target in their sights: a local girl named Vicky (Elizabeth James). 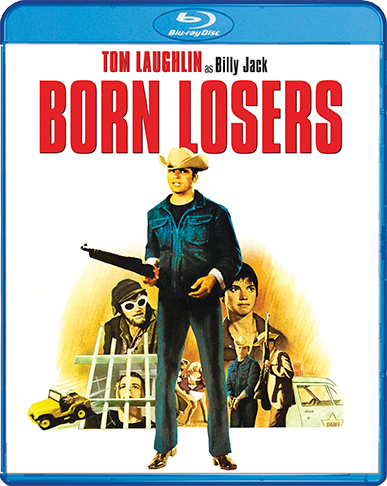 Billy Jack must take up a one-man crusade against incredible odds to save both Vicky and an entire town from disaster.